Best Loved Beauty from NEUTROGENA, AVEENO and RoC at Target. You can find everything you need to be feeling confident and looking beautiful this fall just by shopping at your nearest Target for great beauty items at the best prices. To get these deals, look for the special displays in the beauty section that features more than 20 products from NEUTROGENA®, AVEENO® and RoC® ! I'm a big fan of all of these brands (I think you've seen me mention NEUTROGENA® and AVEENO®) so I went into my nearest Target to stock up on some faves. 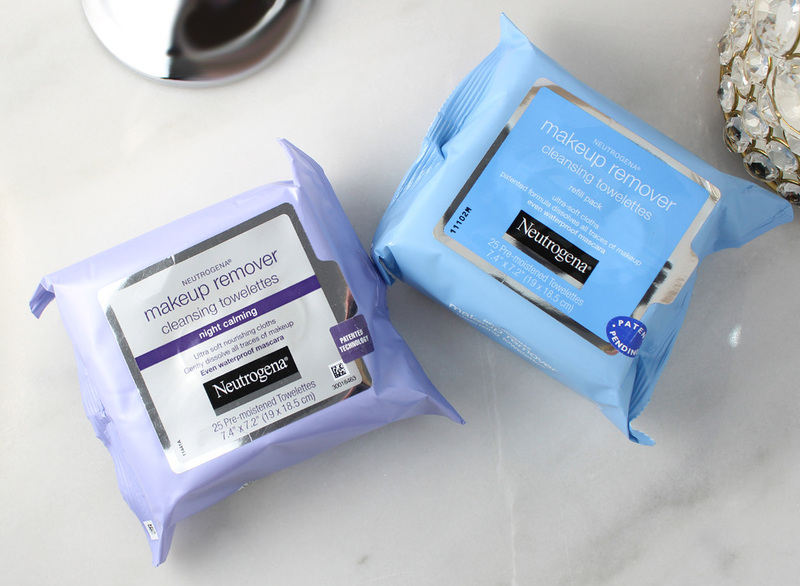 I'm a huge fan of the NEUTROGENA® Makeup Remover Cleansing Towelettes and I stock up on them regularly. I noticed the Night Calming Towelettes so I decided to give them a try. These towelettes are super soft, just like the original, but these are infused with a unique calming fragrance (I'm pretty sure it's a lavender scent) that helps you to relax at the end of the day. 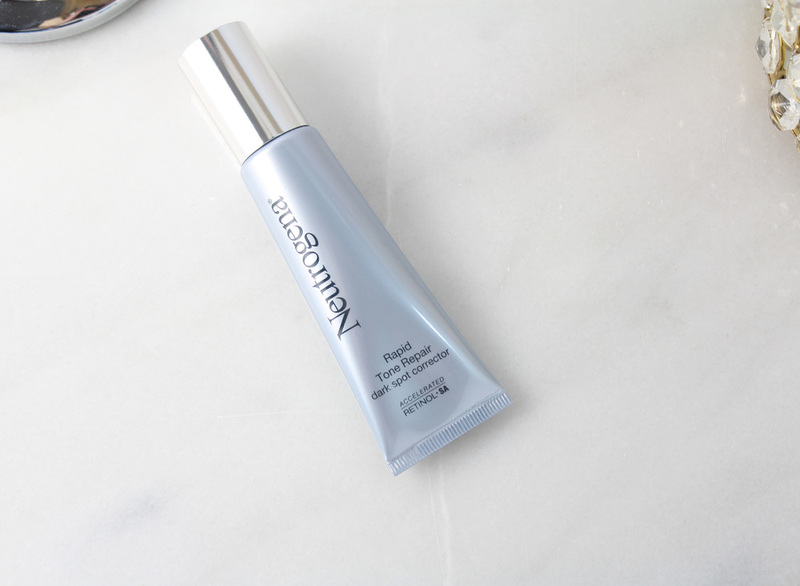 I also picked up the NEUTROGENA® Rapid Tone Repair Dark Spot Corrector as I hadn't used that before and I really like the Rapid Wrinkle Repair line. I'm hoping this will help fade my stubborn spots. The rest of the items were for the rest of my family. I always keep NEUTROGENA® Oil-Free Acne Wash in my boys' bathroom and this was a great reminder to pick it up. 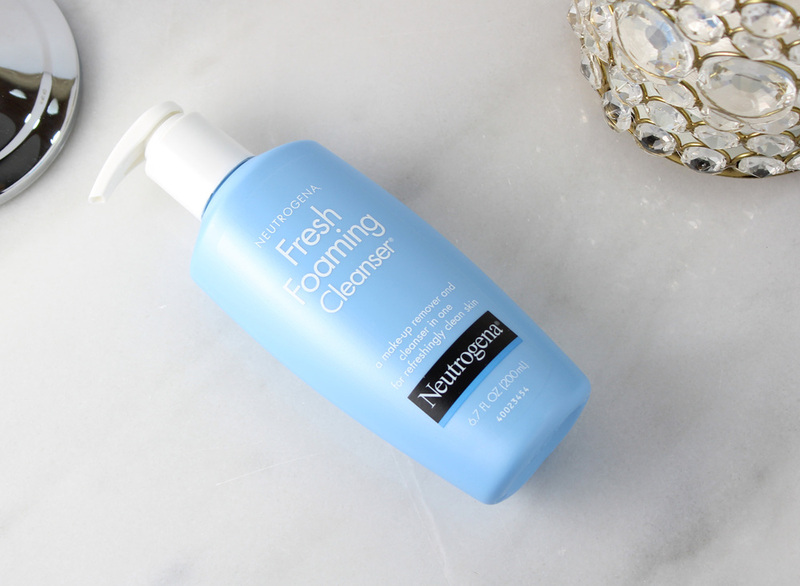 My daughter loves the NEUTROGENA® Fresh Foaming Cleanser so I grabbed that for her and she's been looking for a good all-around moisturizer and the oil-free Moisture with Sunscreen and SPF 15 looks like a great one for someone her age. If you haven’t already tried them, this is the perfect time to test out timeless and new beauty favorites from NEUTROGENA®, AVEENO® and RoC®. Now through the end of the month, Target is offering deals on select products, including several award-winning favorites. The products include cosmetics, cleansers, moisturizers, makeup removers and anti-aging products. You can't miss the displays. Check out the long list of products included. So many faves! If you have trouble finding the products in the store, just ask the Target Beauty Concierge team for help. The beauty concierge team members help provide expert opinions and one-on-one advice. You can find a team near you by entering your zip code here. Next week (10/25 - 10/31) you can save an additional 5% off on AVEENO® products too. This post is sponsored by NEUTROGENA®. Some of the products mentioned were provided by NEUTROGENA® for this post. All opinions are my own.